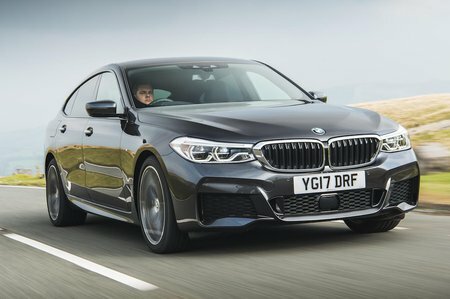 BMW 6 Series 630i SE 5dr Auto 2019 Review | What Car? What Car? will save you at least £6,112, but our approved dealers could save you even more. Entry-level SE trim gets everything you’re likely to need and would be our pick; 18in alloy wheels, leather seats (heated in the front), climate control, sat-nav, Bluetooth, adaptive LED headlights, a sports multi-function steering wheel and front and rear parking sensors are all standard.